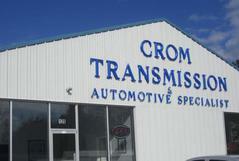 ​ We are a full service automotive repair facility. Hwy 24 and Piney Green Rd. Our helpful staff is available Monday through Saturday to answer all of your questions. We're looking forward to meeting you! 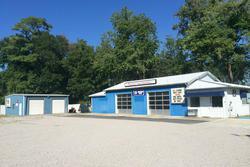 Patriot Automotive is locally owned and operated by Crom Automotive, Inc.. We've been serving Jacksonville and Camp Lejeune for over three generations.